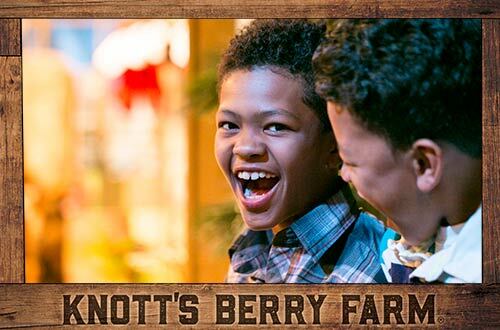 Get unlimited digital photos from your visit to Knott's Berry Farm! 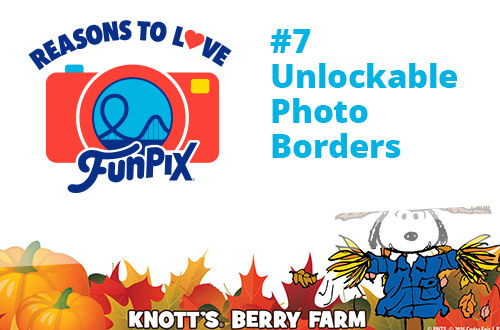 Capture a season of memories when you add FunPix to your 2019 Season Pass and get unlimited digital, professional park photos from every visit to Knott's Berry Farm during the 2019 season. Valid through Dec. 31, 2019. Get unlimited digital photos from your day of fun in 2019 on select rides, the front gate photography, and the Peanuts Meet & Greet photography, plus discounts on prints at the park. 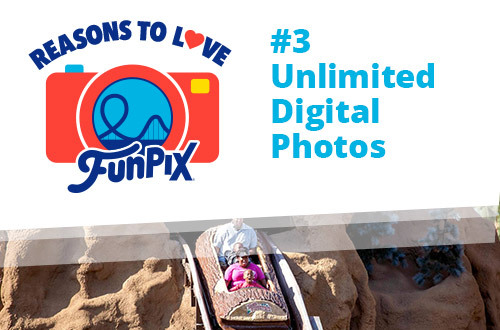 Capture all of the memories with unlimited digital photos at FunPix locations throughout the park! 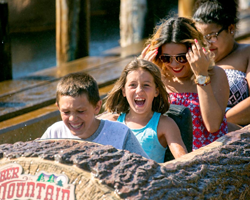 Capture thrilling memories on select rides: HangTime, GhostRider, Silver Bullet, Pony Express, and Timber Mountain Log Ride. Smile! 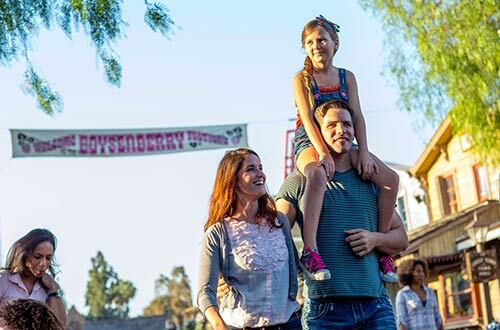 One of our professional photographers will take your picture at the front gate before you enjoy an entire day of fun in the park. 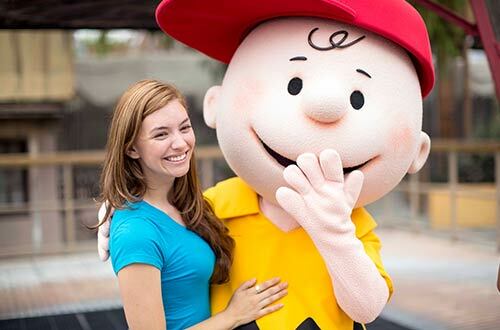 Get your picture taken with your favorite characters at the Peanuts Meet & Greet! Discover special QR codes at the entrances to the themed areas throughout the park that contain unique photo borders to create that special memory. Purchase a FunPix plan online, at the Front Gate FunPix photo location or at any FunPix ride photo location. Setup your account at any FunPix location to receive your FunPix card (for Single Day FunPix Passes) or to attach FunPix to your Knott's Season Pass (for All Season FunPix Passes). Download the park app to your mobile device. 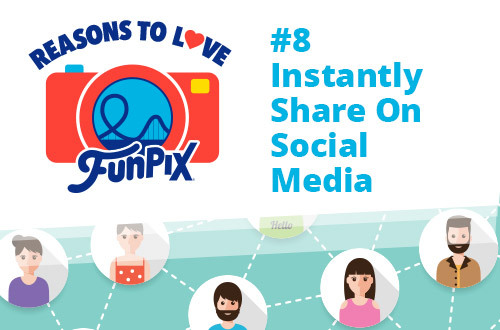 This is where you can easily access all of your FunPix photos for downloading and sharing. 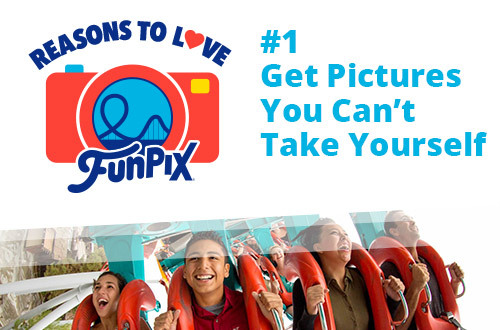 Get your photo taken at the FunPix locations throughout the park! At FunPix Photo ride locations, show your FunPix card after the ride to add your photo to your account. 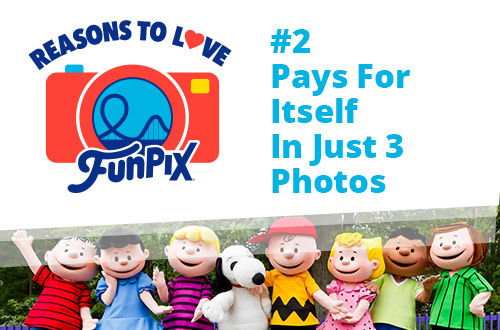 At the FunPix front gate and Peanuts Meet & Greet photo ops, show your FunPix card to the photographer to add your photo to your account. At FunPix spots near the entrances of the themed areas, open the park app and scan the QR code a with your mobile device to unlock special borders for taking one-of-a-kind photos. 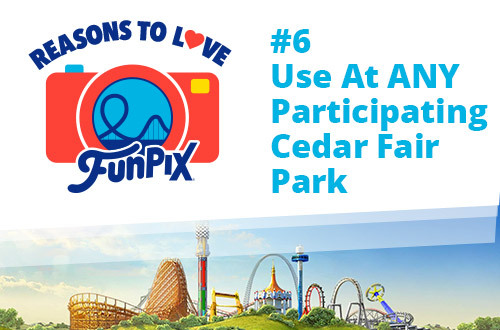 All FunPix digital photos taken throughout the day (with a Single Day Digital Pass) or season (with an All Season Digital Pass) can be found within the park app. Download as many digital photos as you would like from the app or our website, myfunpix.com. 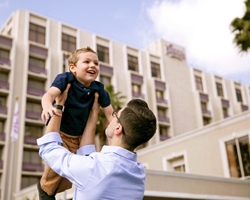 Order prints the same day at the park and receive a great price. Once you get home or to your hotel, you can also order prints and souvenirs from myfunpix.com. 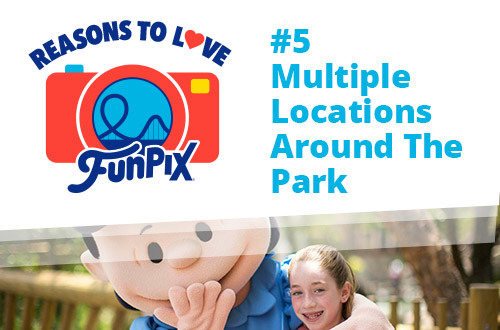 Where are the FunPix Photo and Ride locations? Print the e-ticket and bring it with you on the day of your visit to the park. Present the e-ticket at any FunPix location to get your FunPix card and create your account. 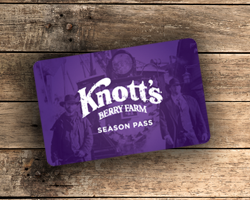 Your All Season FunPix Pass will be associated with the Knott's Season Pass number entered during the purchase process. 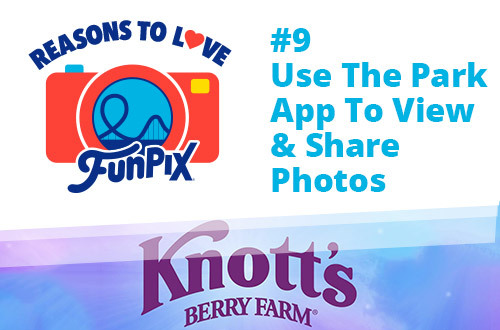 Take your Knott's Season Pass that now has FunPix to a FunPix location at the park to setup your account. That's all there is to it! Remember to have your pass scanned any time your picture is taken at a FunPix location to add that picture to your account! Print the e-ticket and bring it with you to the Season Pass Processing Center. At the Processing Center you will also setup your FunPix account. No problem! Just come to a FunPix location, give us your email address and we’ll issue you a new card and link your existing FunPix photos to it. Additional charges apply if a new lanyard is needed. No. These are separate activities from the FunPix program. 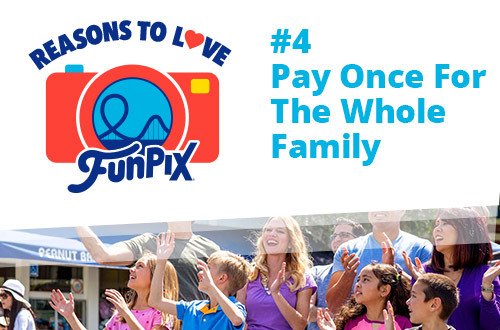 The Passholder discount does not apply to the purchase of FunPix or the discounted prints and souvenirs. 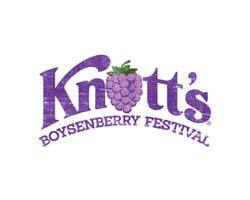 I am not a Knott's Berry Farm season passholder. May I buy a FunPix All Season pass? The FunPix All Season pass is available only to Knott's Berry Farm Regular, Gold, and Platinum season passholders. 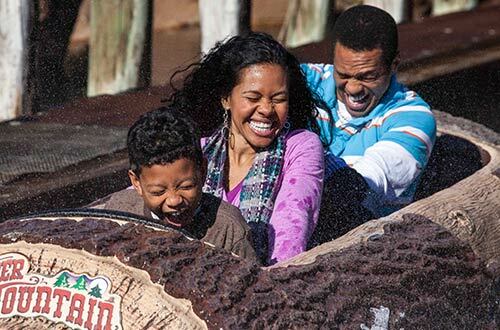 When you renew your Knott's Berry Farm Season Pass for the following season, just add FunPix to your pass, and your FunPix account will automatically renew.